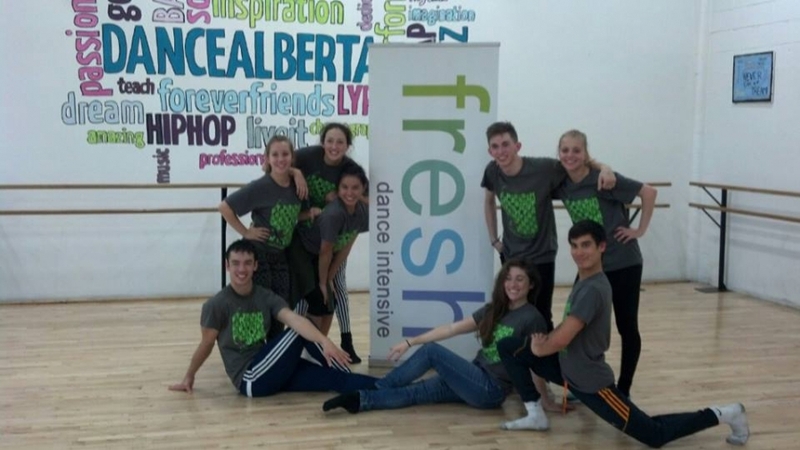 This past month, I had the honour to be on the faculty for Fresh Dance Intensive. It was immensely inspirational to be around such an amazing group of talented, determined and generous people who share their gift with every student they come in contact with. Their philosophies and knowledge of movement, human nature, etc. is truly astonishing. 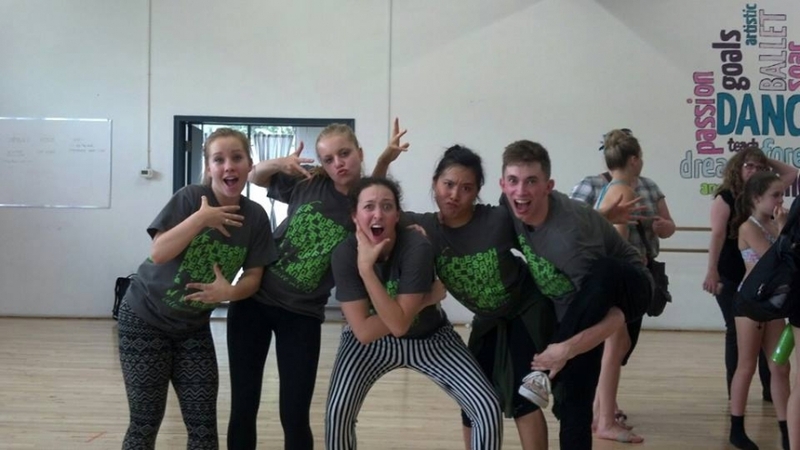 I love meeting people who share the same passion for dance as I do. 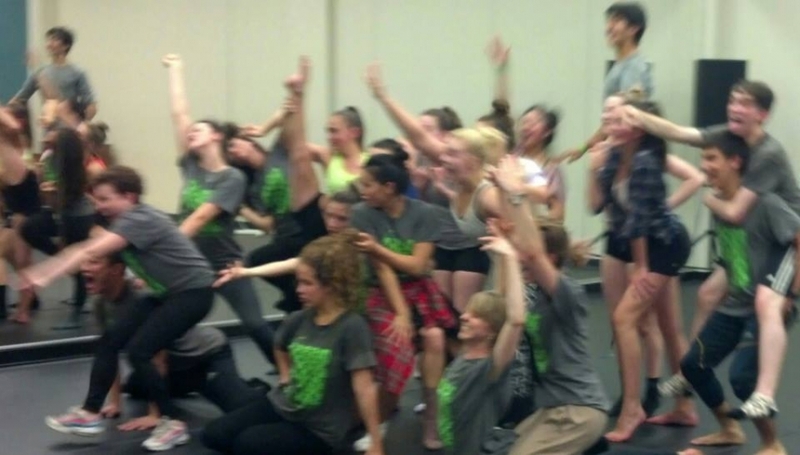 I, myself had an amazing time working with all of the students in every level. Their attention and work ethic was genuinely appreciated and moved me. 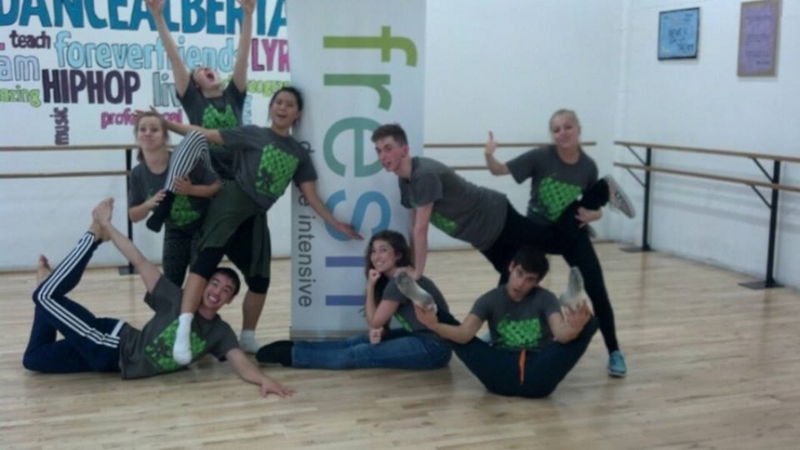 It’s wonderful to see students with the willingness to try new things and want to grow as a dancer. They motivated me, which in turn, as made me a better teacher! I want to say THANK YOU to all of the people i’ve met, worked with, and grown so close to over this time. These friendships that I have established will last a lifetime! YOU’RE ALL FUNNY AND AWESOME AND COOL. Finally, a big BIG thank you to David Norsworthy for making this all possible! You are a great role model to so many artists, me included!